Plan your Bar/Bat Mitzvah celebration as an active Adventure Tour of Costa Rica’s famous tropical rain forests, volcano and other natural features, or opt for an all-inclusive stay at one of Costa Rica’s luxury family resorts. 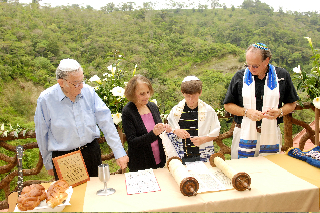 Choose an outdoor Bar/Bat Mitzvah ceremony conducted by our cantor, and you will be surrounded by the stunning natural beauty of this tropical paradise. Lots to see and do in the area including tours to the famous Poás Volcano, Doka Coffee Plantation, river-rafting, boat cruises on the Sarapiqui, horseback tours, and the Center for Neotropical Studies. 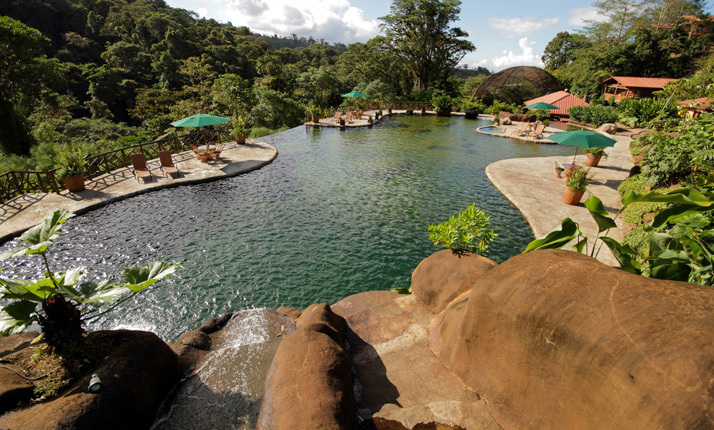 Located on the grounds of La Paz Waterfall Gardens Nature Park, your stay at Peace Lodge includes use of all the amenities of the park. 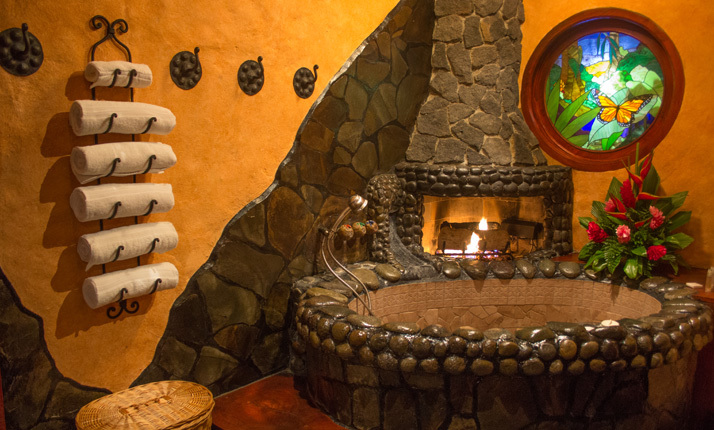 The rooms are designed with unique amenities such as oversized balconies, Jacuzzi tubs, waterfall showers and grand stone fireplaces. 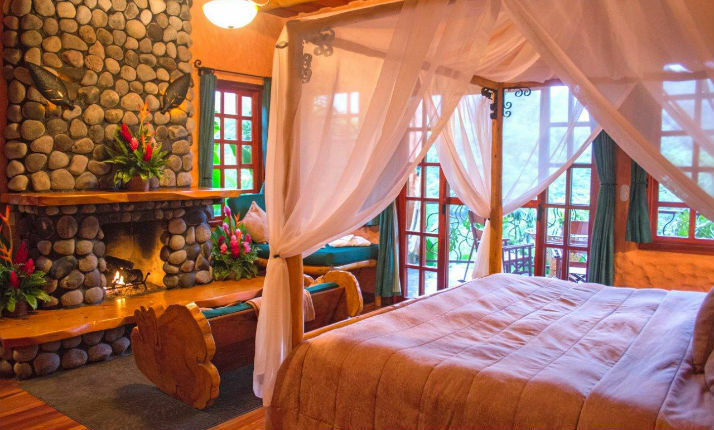 You will experience the true essence of the Rain Forest through each of the stunning rooms. 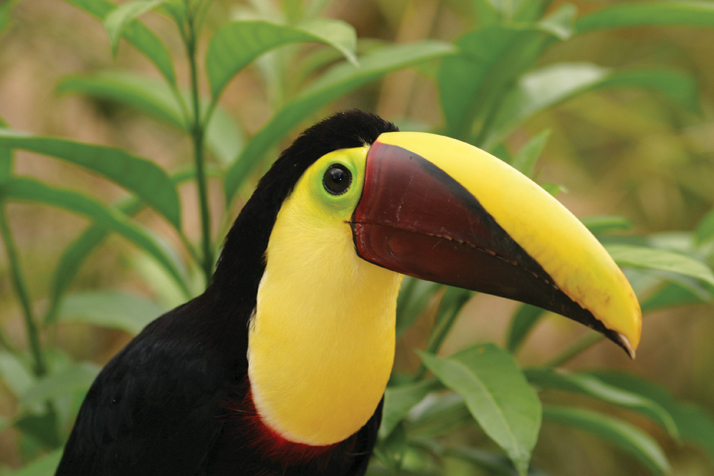 La Paz Waterfall Gardens is the most visited ecological area in Costa Rica, featuring superb hiking near Costa Rica’s most famous waterfalls, a wildlife preserve with over 100 species of animals and environmental education programs.